It’s been a banner year for Branthaven Homes. The family-owned business was recently named the 2015 Builder of the Year by the Hamilton Home Builder Association (HHHBA). This marks the company’s 10th industry award in 2015. 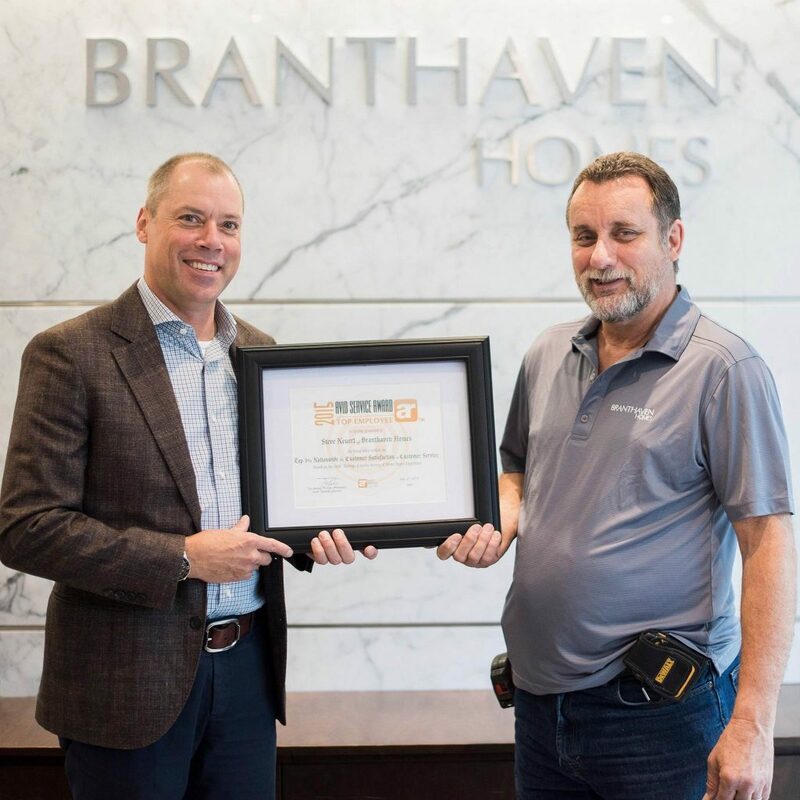 “These accomplishments are testament to Branthaven’s forward-thinking approach to real-life living, our unwavering commitment to excellence in customer service and the style and sophistication we bring to the design of each of our homes,” said Branthaven Homes’ President Steve Stipsits. Among this year’s accomplishments for Branthaven was the establishment of a Consumer Protection Fund, which has relieved many homebuyer issues. It’s also been recognized for its efforts to serve their community — in May, the builder took on a $400,000 rejuvenation project at the YWCA in Hamilton. The Branthaven team donated time and money to update the 40-year-old residence at no cost to the YWCA. “It is projects like this that set Branthaven apart, showing their commitment and generosity of spirit,” said Allan Roshko, President of HHHBA. Branthaven’s Steve Neuert was recently presented with the 2015 Avid Service Award, which honors home builders with exemplary customer service. 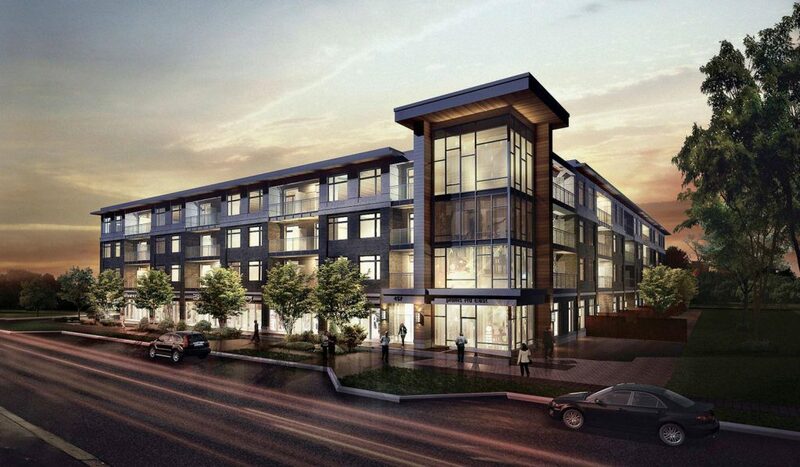 The company’s eight additional accolades were presented to them at this year’s OHBA Awards of Distinction, with Jazz Condos and Oakvillage coming out on top. Earlier this week, the Branthaven Homes team returned to the Hamilton YWCA to decorate the common areas for the holidays. Check out our latest piece to learn more about the builder’s continuing commitment to the Transitional Living Program.